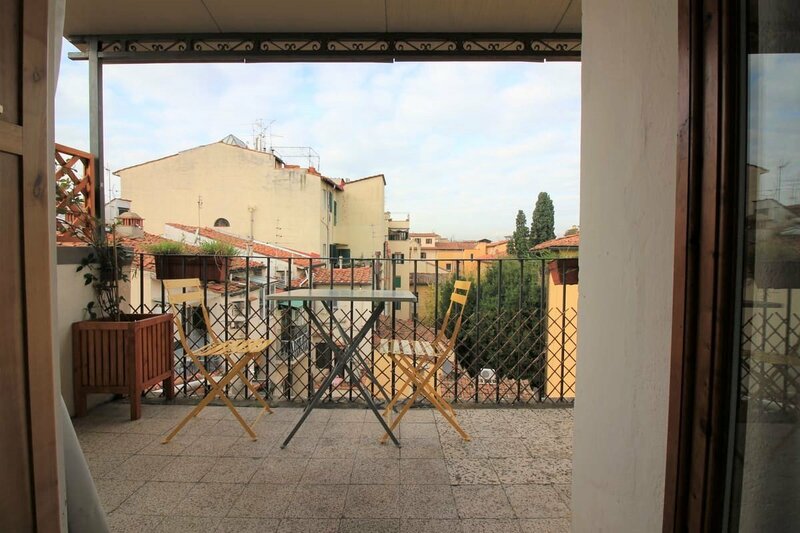 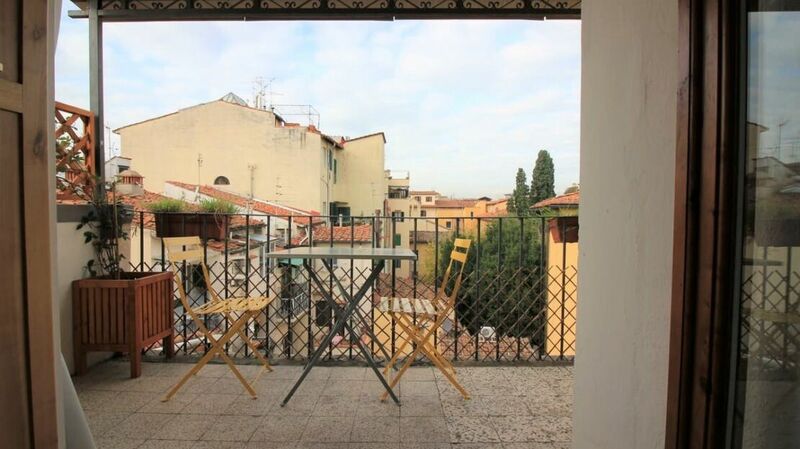 At 150 meters from the prestigious Piazza d’Azeglio, we offer for sale an interesting house with a view of the Duomo located in an eighteenth-century building in a traffic-free stretch of road. 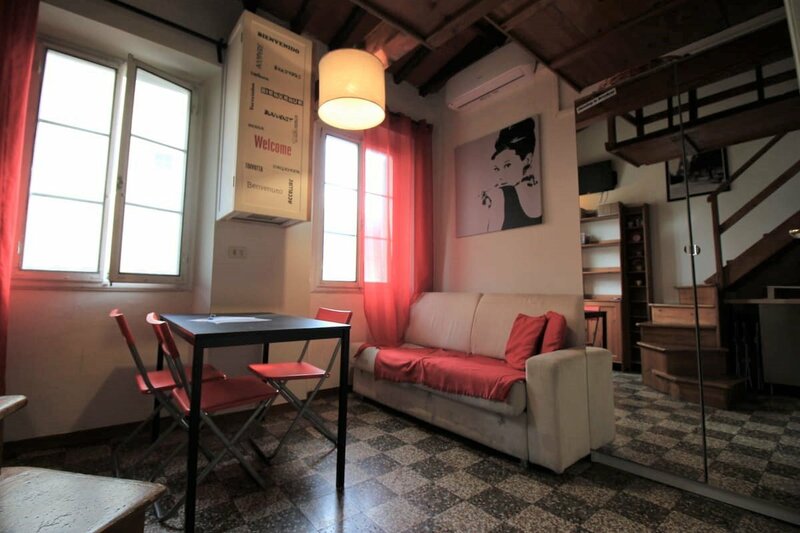 The building has recently restored condominium works and also the property is in very good condition. 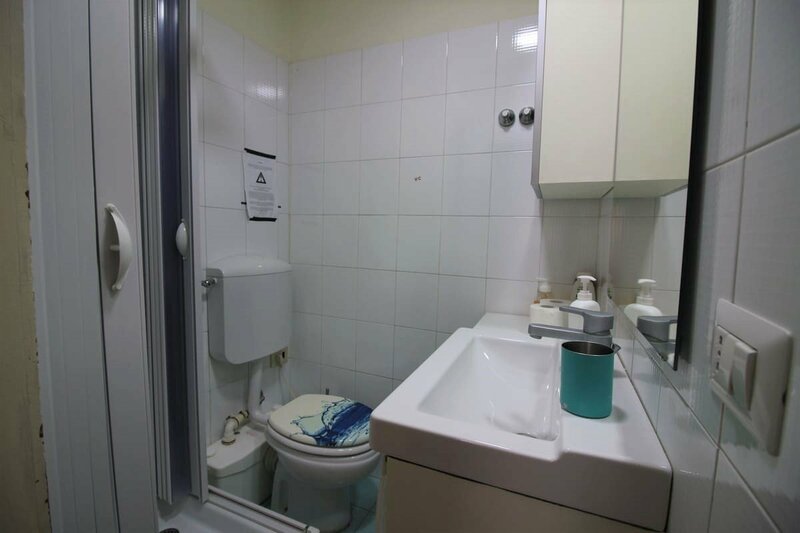 At the moment the property is divided into two separate apartments located on two different levels, even if it is a single housing unit from a cadastral point of view. 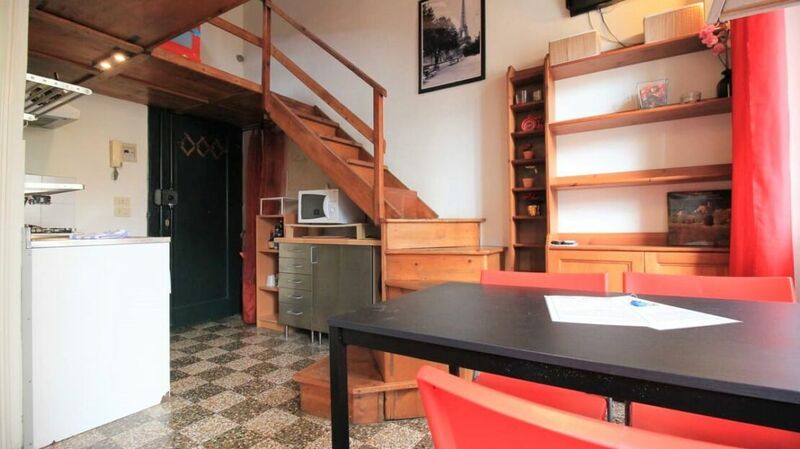 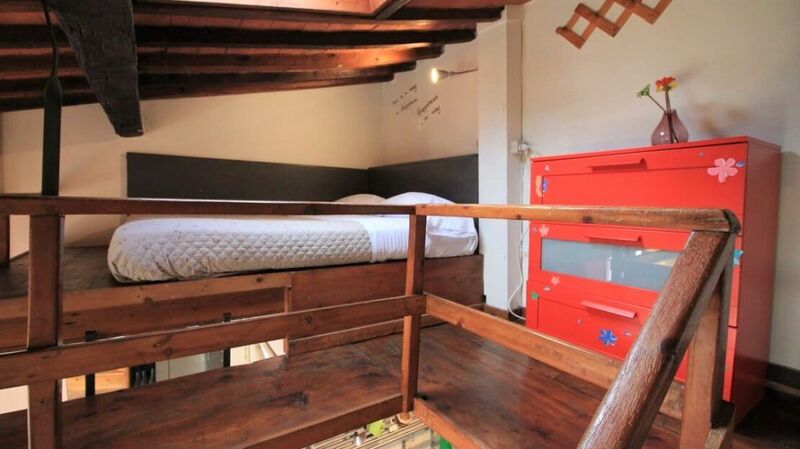 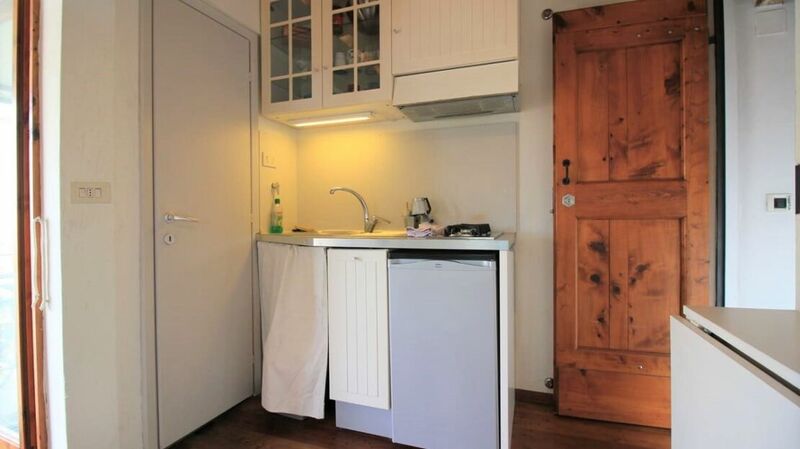 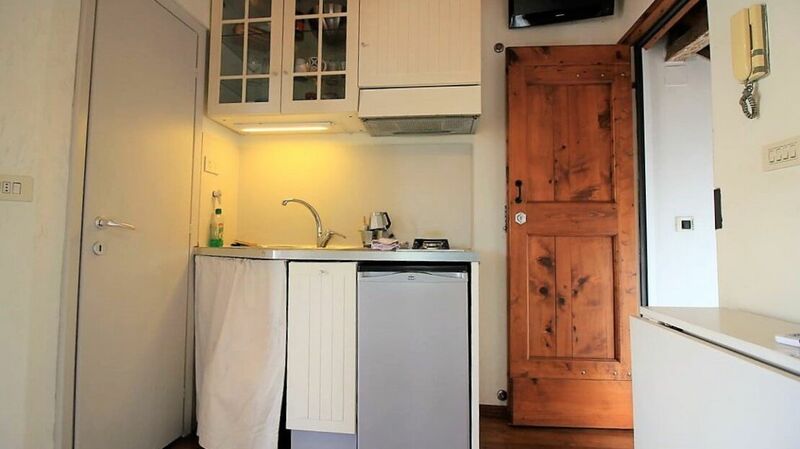 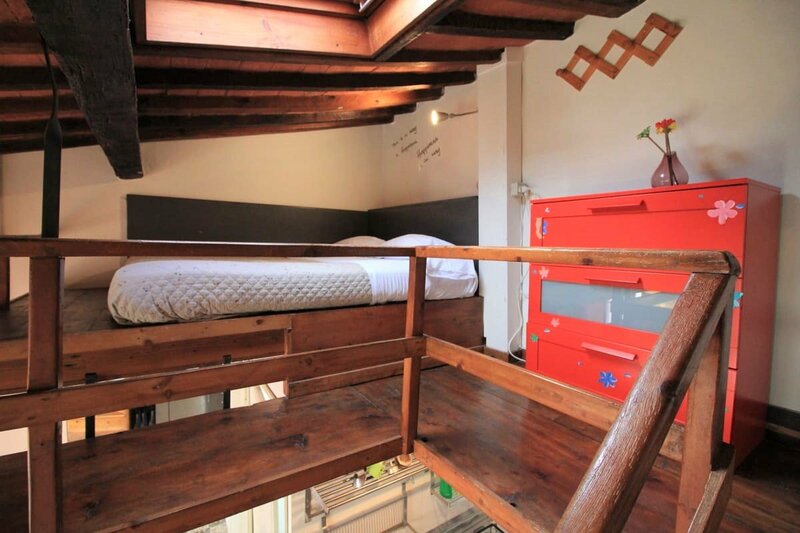 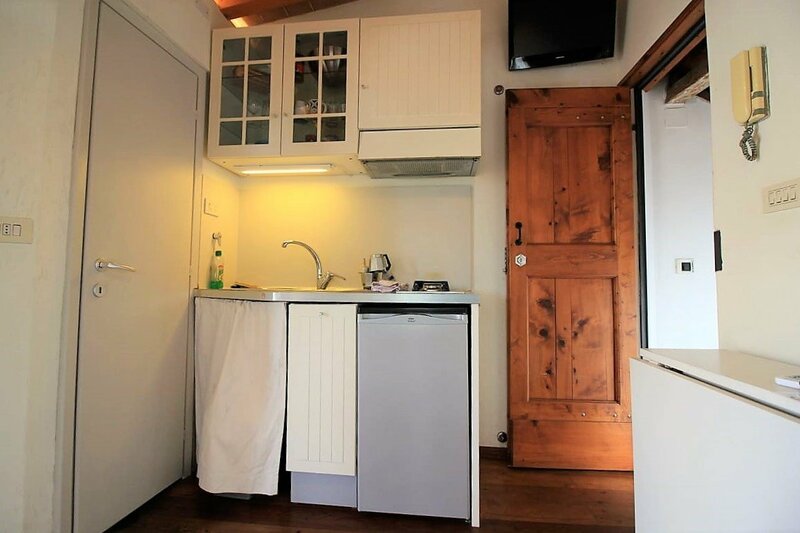 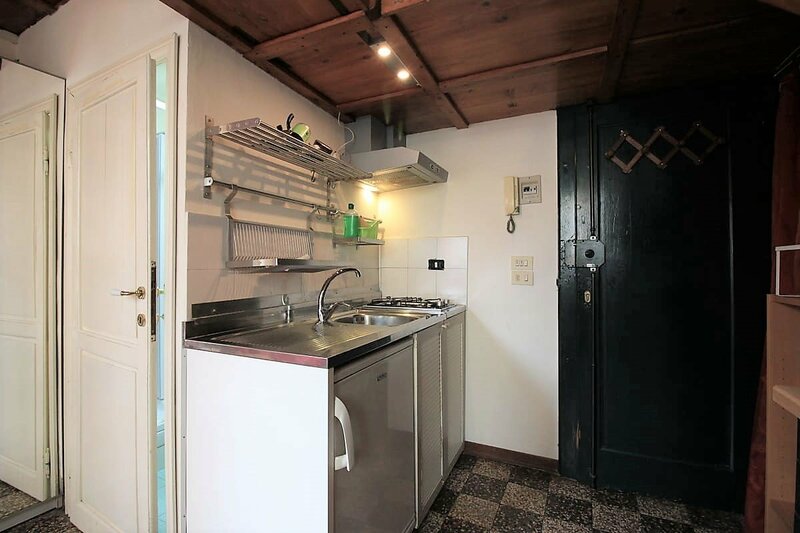 The first apartment consists of a small living room with kitchenette, a loft bedroom and a bathroom. 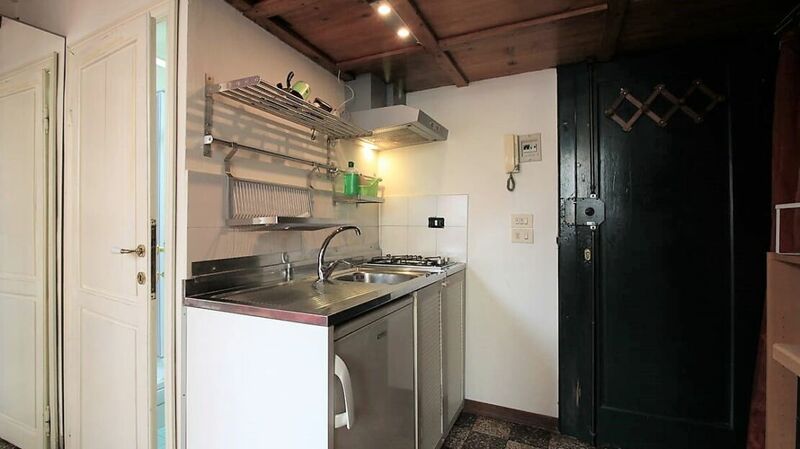 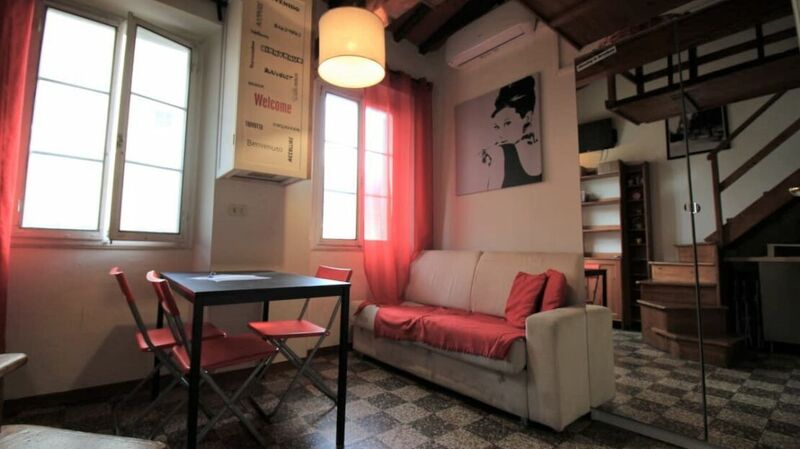 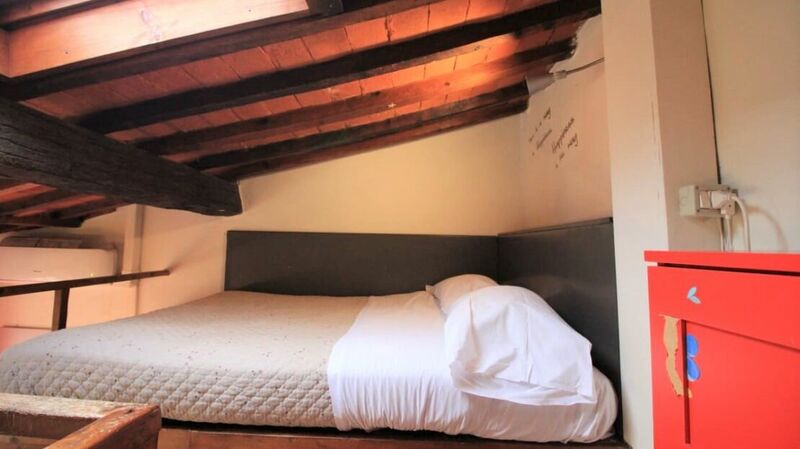 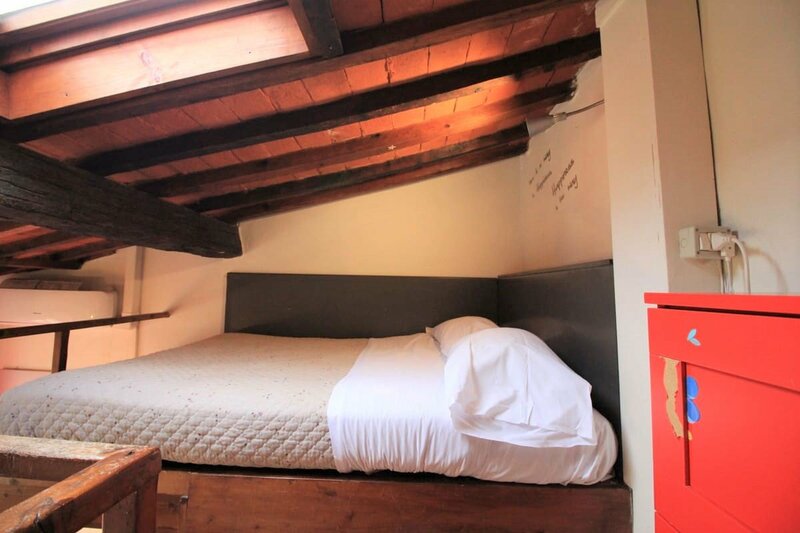 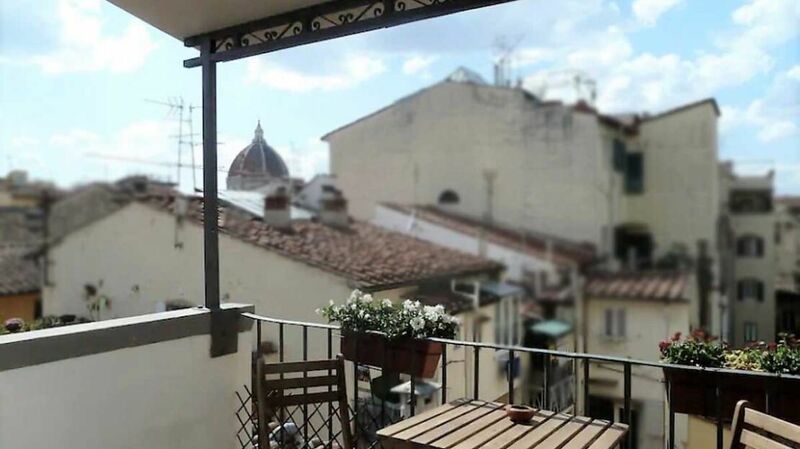 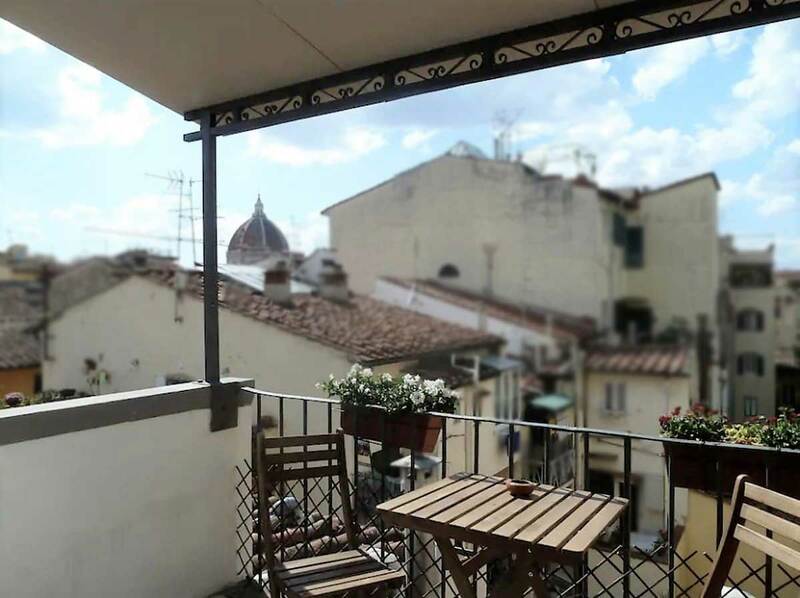 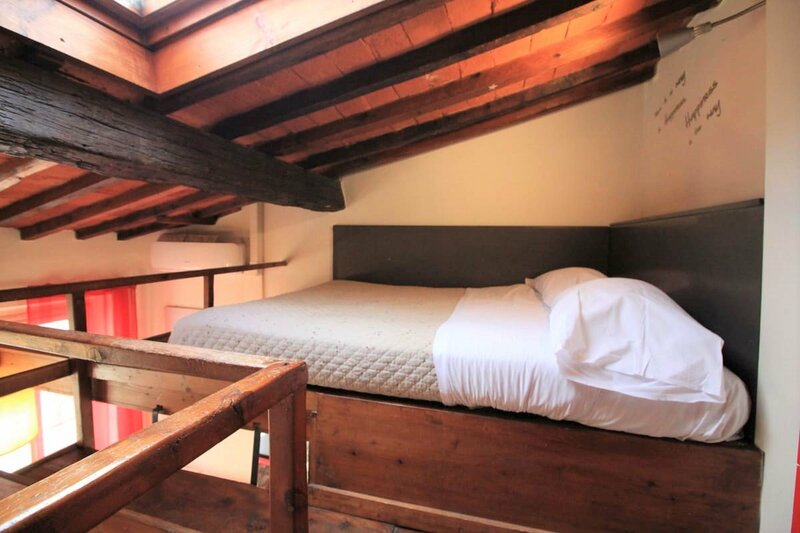 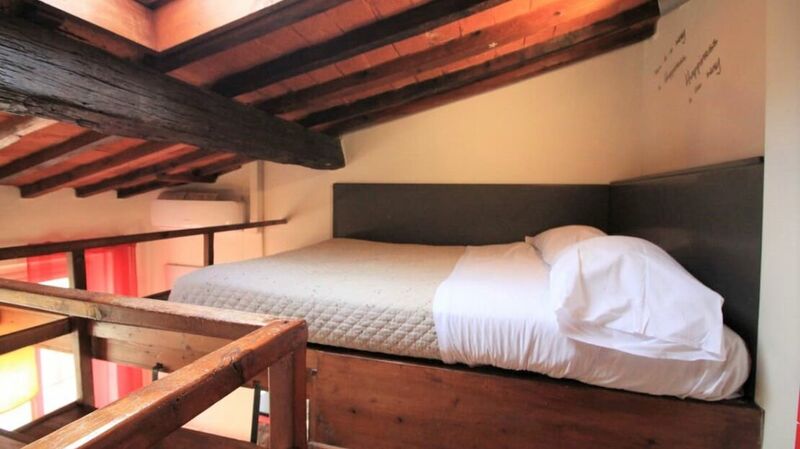 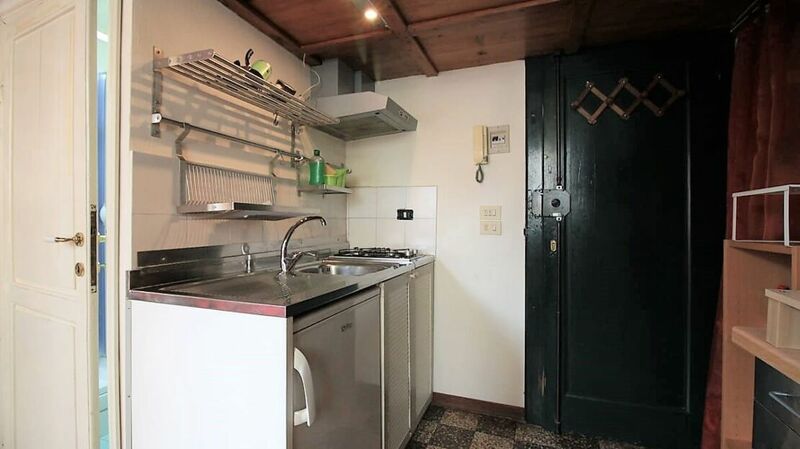 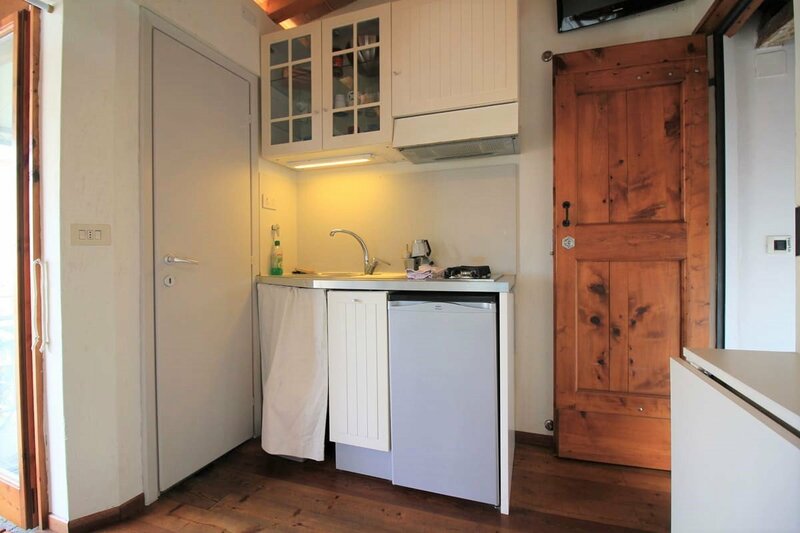 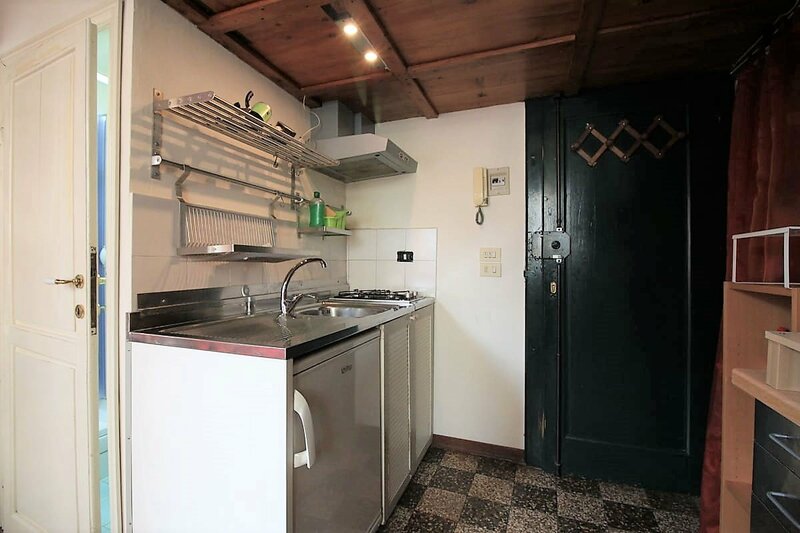 The second apartment is on the top floor and has a bedroom with kitchen, a bathroom and a beautiful terrace of about 10 square meters overlooking the Duomo and Palazzo Vecchio! 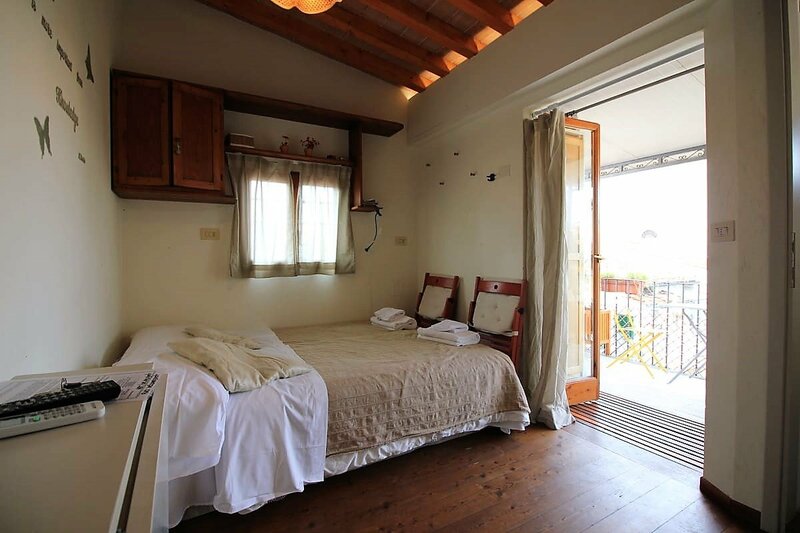 This is an excellent real estate investment considering that the two units are currently rented to tourists for over 300 nights a year. 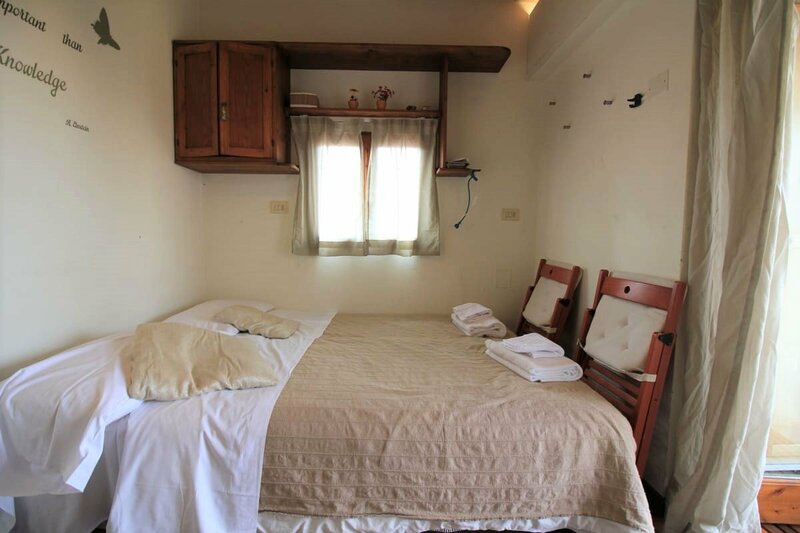 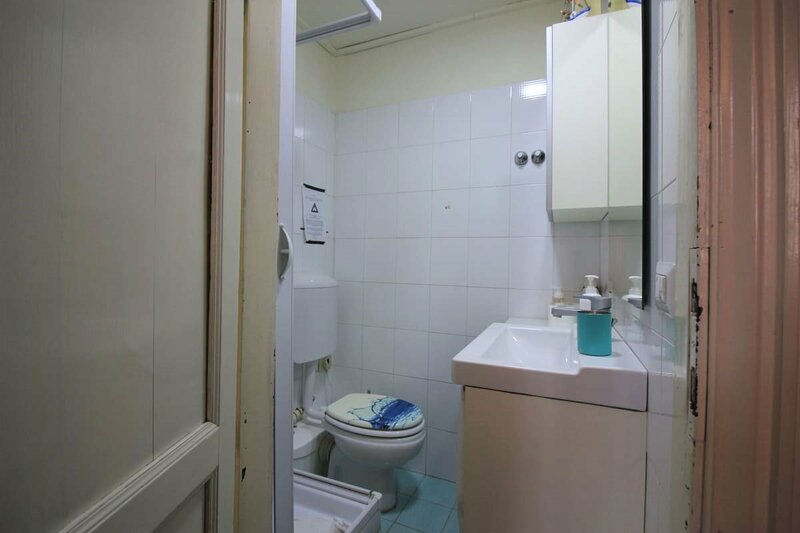 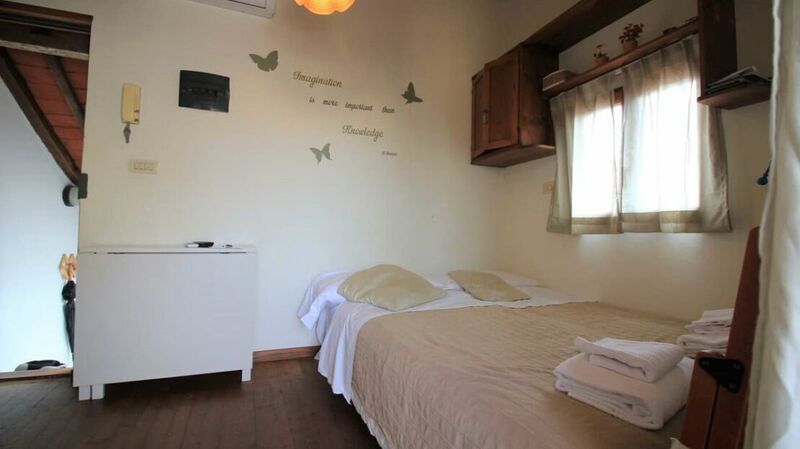 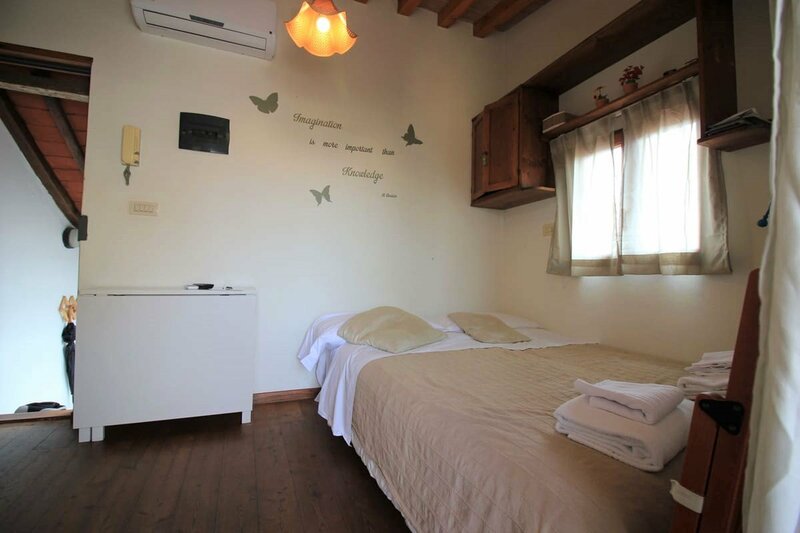 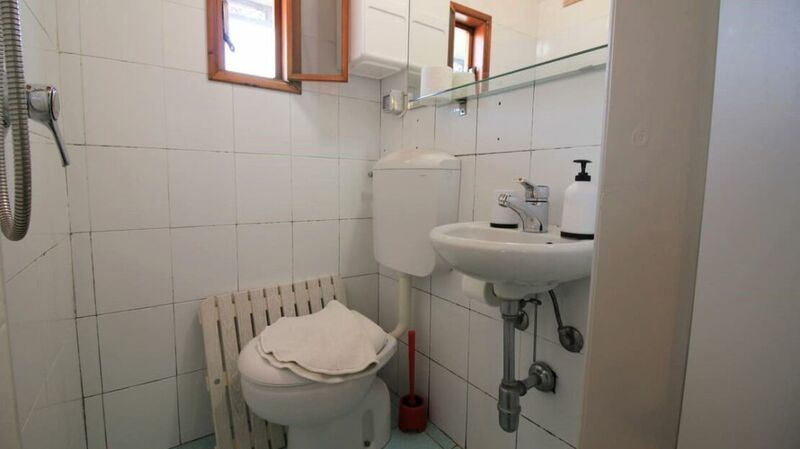 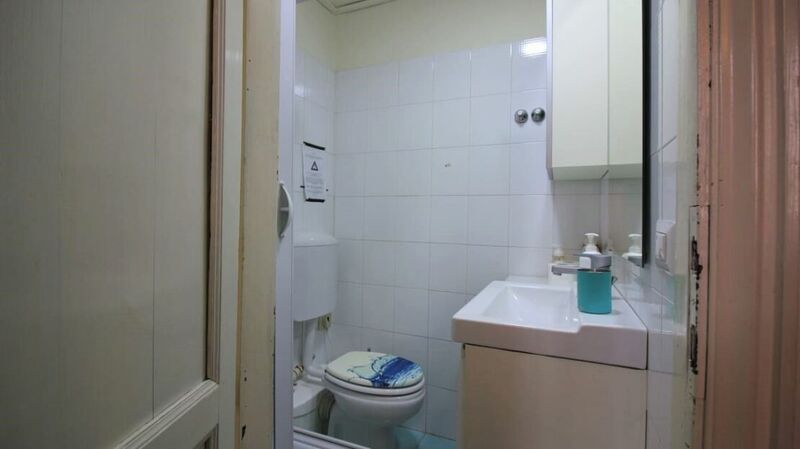 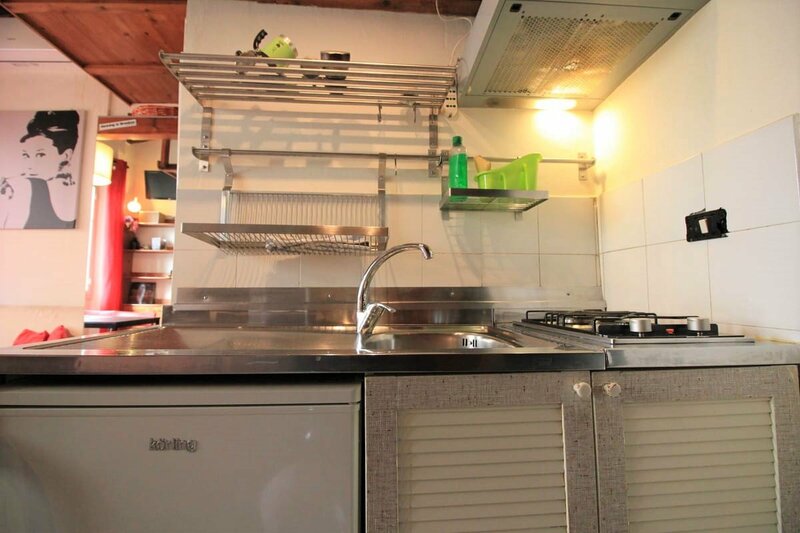 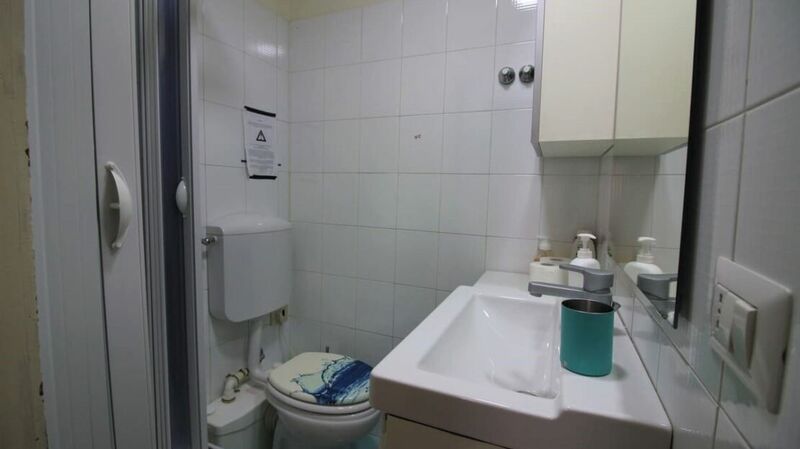 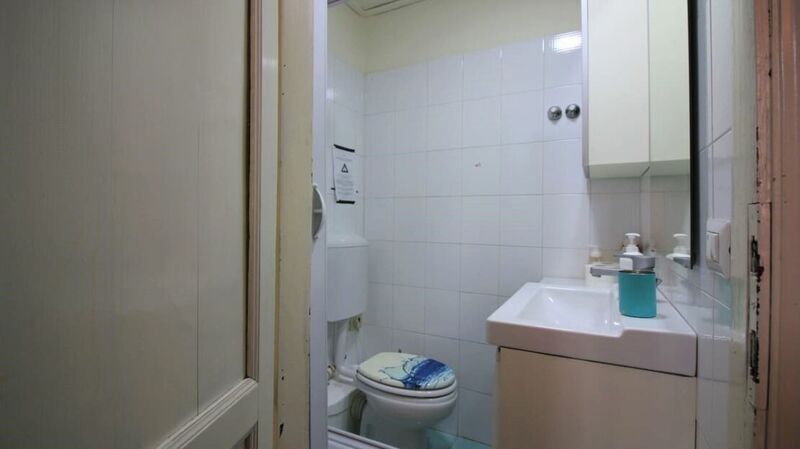 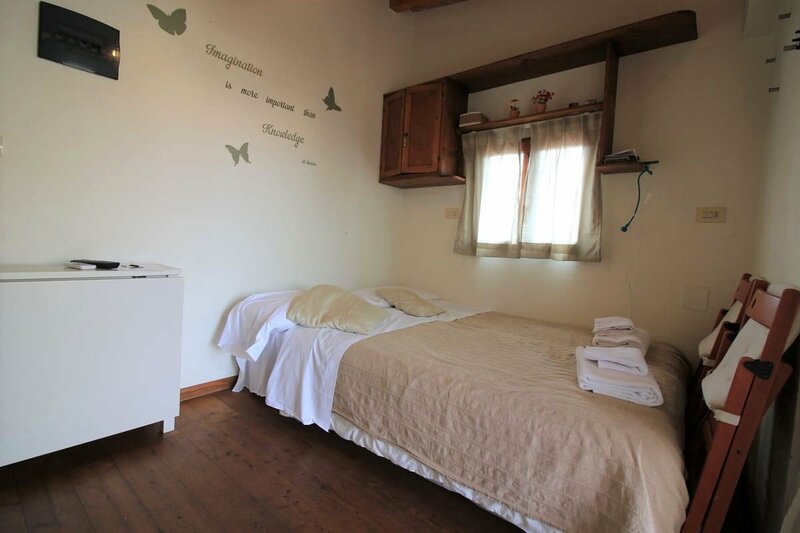 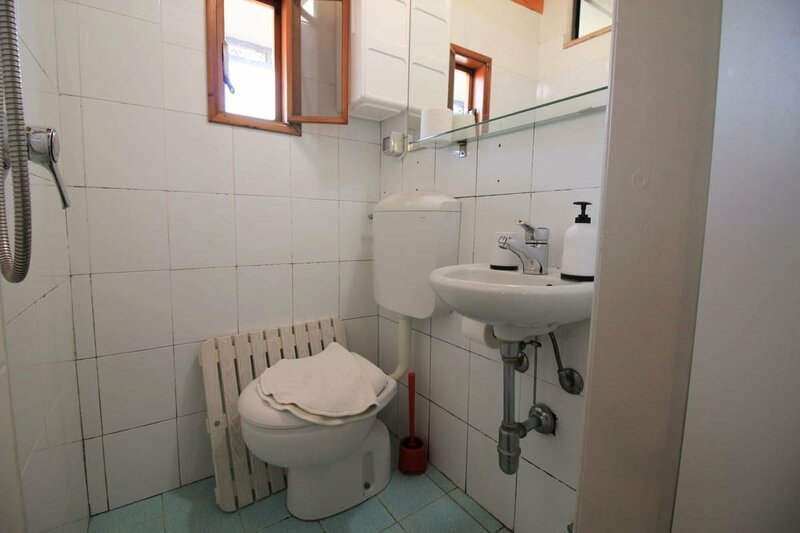 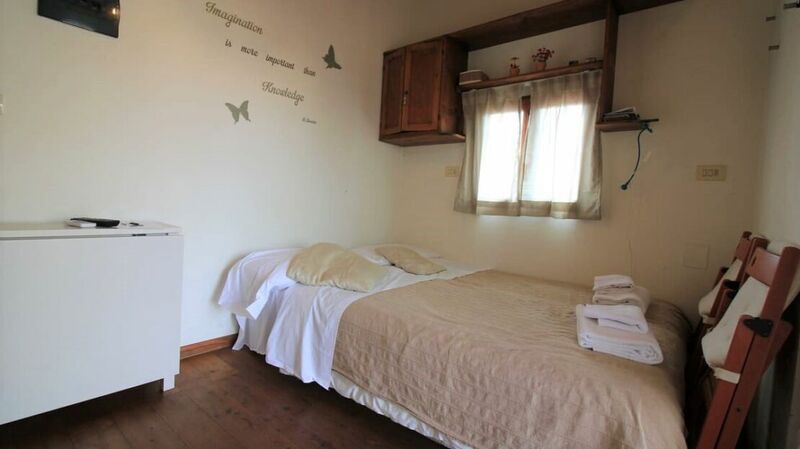 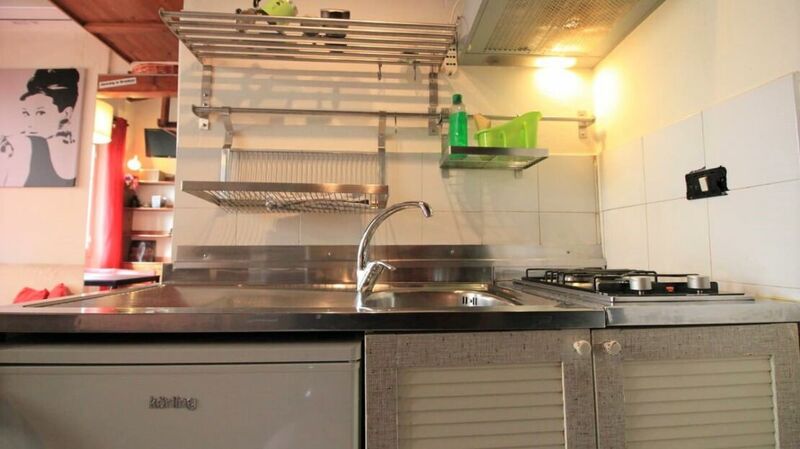 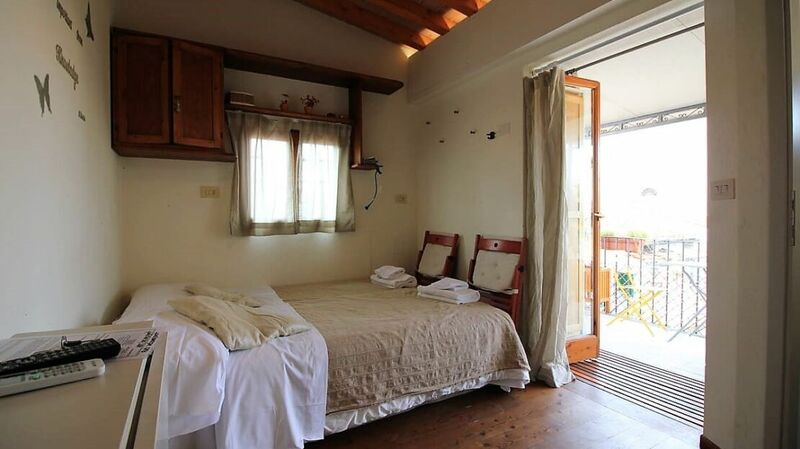 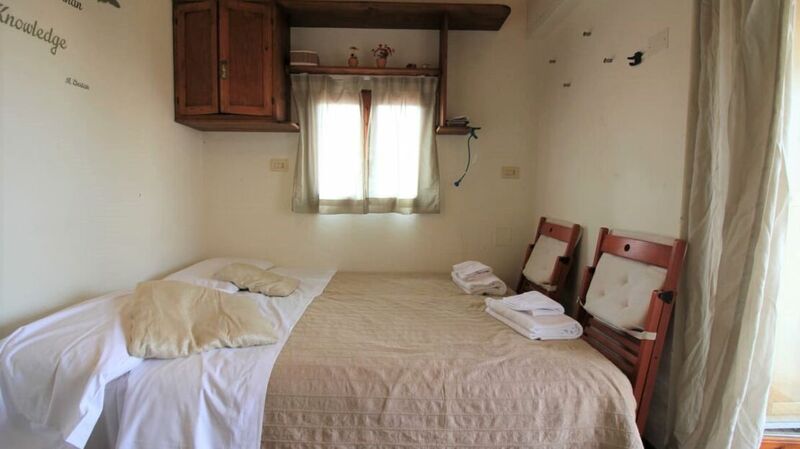 The property is equipped with central heating, double glazing, security door and air conditioning. 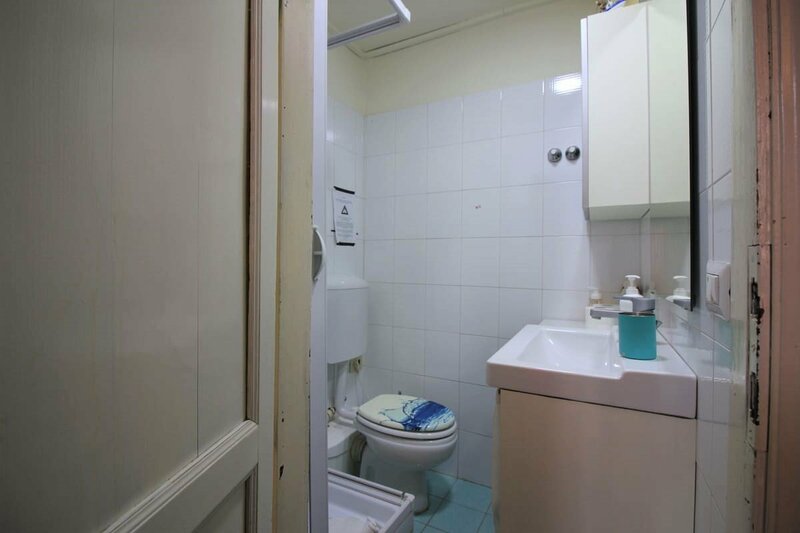 Rare condominium fees. 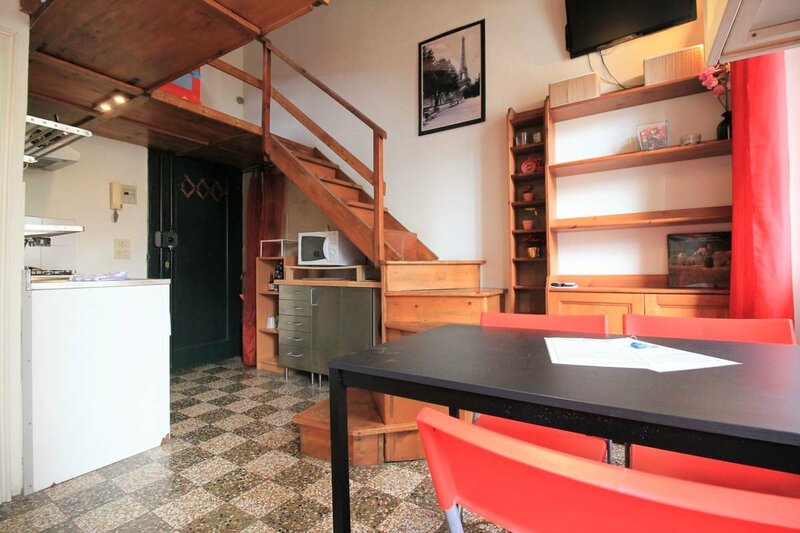 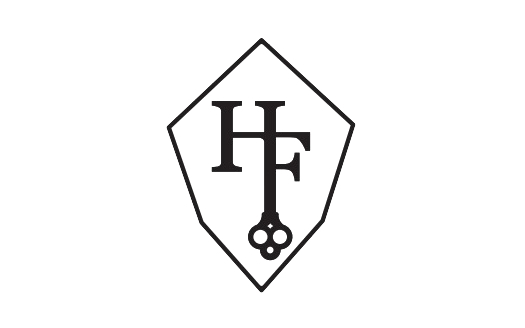 Our agency is open from Monday to Sunday from 10 to 19 hours continuously.